We emphasize originality and quality with an unmatched value. Personally traveling around the world for over 14 years, developing relationships with each artist and designer, we bring you one of a kind, hand crafted products to compliment your home. Each artisan meticulously crafts each piece utilizing medians such as recycled copper, terra cotta, wrought iron, acrylic, and hand blown glass from Mexico; to the beautiful reclaimed teak furniture from the Indonesian countryside. As you browse our website, you’ll be viewing only a selection of our unique finds. We are always adding new and exciting pieces to our ever evolving showroom. Contact us with any questions. If you do not see the piece you are looking for or the size you need, please let us know. We specialize in creating pieces to your specifications. We emphasize originality and quality with an unmatched value. Personally traveling around the world for over 18 years, developing relationships with each artist and designer, we bring you one of a kind, hand crafted products to compliment your home. 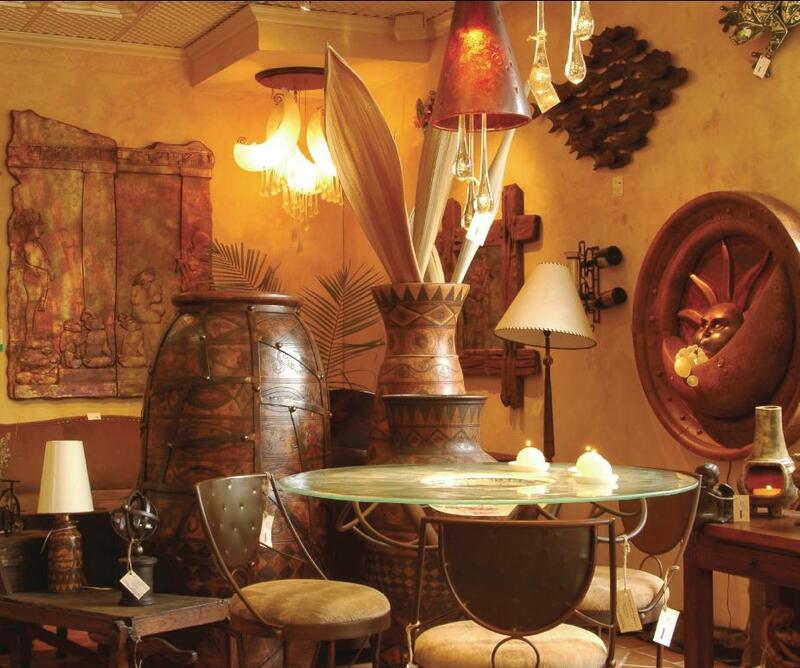 Each artisan meticulously crafts each piece utilizing mediums such as recycled copper, terra cotta, wrought iron, acrylic, and hand blown glass from Mexico; to the beautiful reclaimed teak furniture from the Indonesian countryside. Heading to Indonesia ... Buying Trip in April! !